Store More 33rd Street Storage is your storage solution! 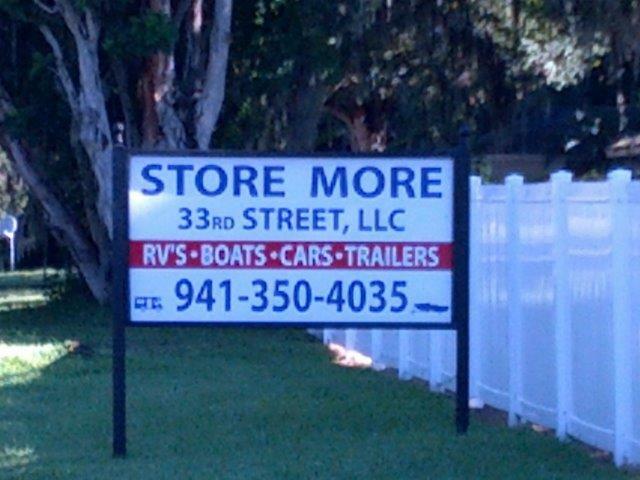 Whether you have a boat, car, truck, RV, or anything else that you need to store, come see us now. 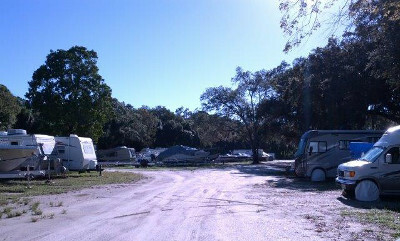 Our convenient and secure location is minutes away from any location in the Sarasota/Bradenton area. Family owned and operated, 33rd Street Storage is run with your satisfaction as our number one goal. Constant improvements to the property ensure a better experience every time you return, and show of commitment to your continued satisfaction. Our friendly staff is always available for any of your needs. Just ask! Contact Us Today for Special Pre-Season Rates!